First thing on the agenda is a quality leadership course to invigorate the spirit of your staff, and encourage them to engage in personal growth and professional confidence. It is important to develop good leaders in your organisation, as they help to alleviate executive pressures, and lighten the load of decision making. Having a variety of role models in your organisation also serves as an inspiration for your staff, who can set goals to stay ahead of the game. Give strength and innovation back to your organisation with a complete leadership course. Click here to book yours today! This team building activity is actually a series of activities, designed with physically active members in mind, with a goal to stimulate competitive energy and break the ice. The benefits of deconstructing existing cliques and creating new groups is that new relationships are formed and those bonds are strengthened. Teams have to solve problems and work together while they have fun participating in strange alternative outdoor activities. 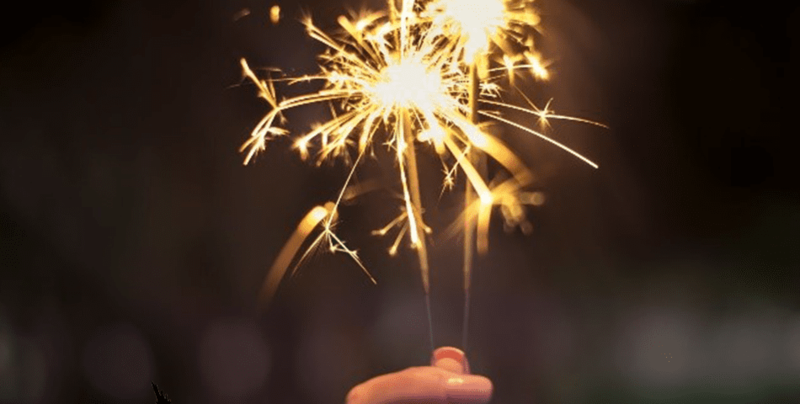 Next up, we suggest you look at personal development and motivation courses for your staff, to renew their spirit and get them hyped up for 2019. There is nothing better than feeling as though you are starting afresh, particularly in a professional regard. 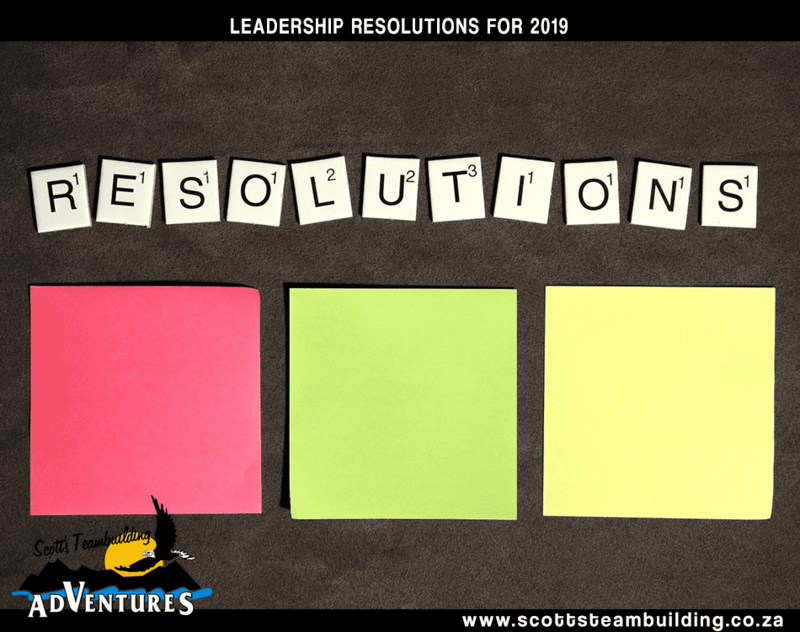 Help your staff to feel prepared, motivated and confident for their 2019 by heading to our website and making a booking today. 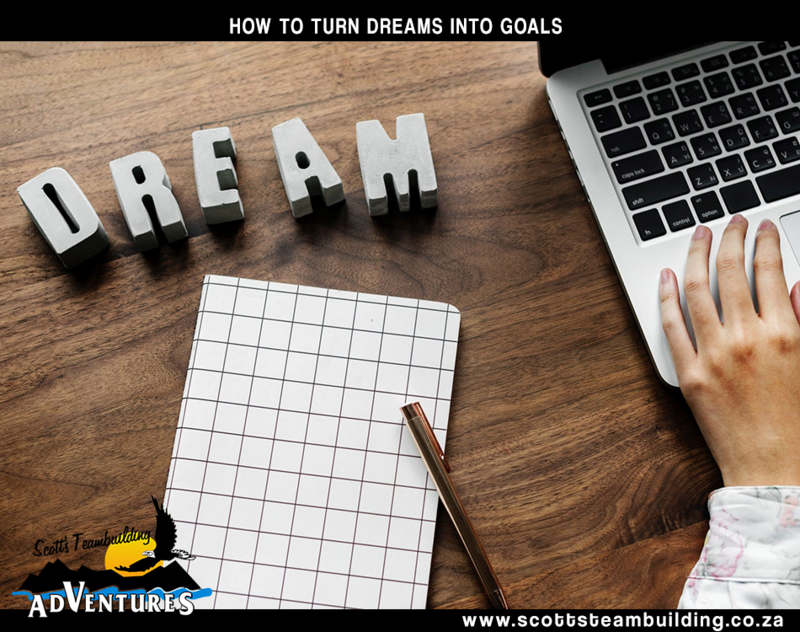 We help you the develop and cultivate a strong vision, teach you how to take responsibility, how to achieve your goals and priorities along the way. Don’t miss out on this opportunity to succeed. Each team is supplied with all the ropes, planks and barrels they need to construct a functioning raft. Once the team’s rafts are constructed, they are tested against one another in a relay race across the venue’s body of water. This team-building activity requires problem-solving skills, creative thinking, planning, and imagination to succeed, and will nurture these skills within the participating teams. While those with a fear of heights will certainly have a different experience to the daredevils among us, abseiling as a team building activity gives members the chance to tackle their challenges head on, gauge the tolerance levels of their fellow team members and practice empathy skills as they encourage each other to complete the challenge. Safety is always the primary concern, but really – you have nothing to fear but fear itself. No matter what your age, go-karting is a fun and exciting high-adrenaline activity. Setting the challenge of building a go-kart as a team and then racing it will get your teams working together, thinking strategically, and keeping their eye on a shared goal. The interesting thing about this activity is that successful teams will realise that they need to break up into smaller groups and work in tandem to be truly effective. This activity involves teams meeting at the start of the race and being issued with instructions that send them on an orienteering treasure hunt. Since the challenge can be completed in any order, teams must use their out-of-the-box thinking to figure out the most practical way to beat their opponents by completing all the challenges correctly as quickly as possible. Never underestimate the power of teambuilding and year-end parties for restoring faith and re-energising your valuable staff. 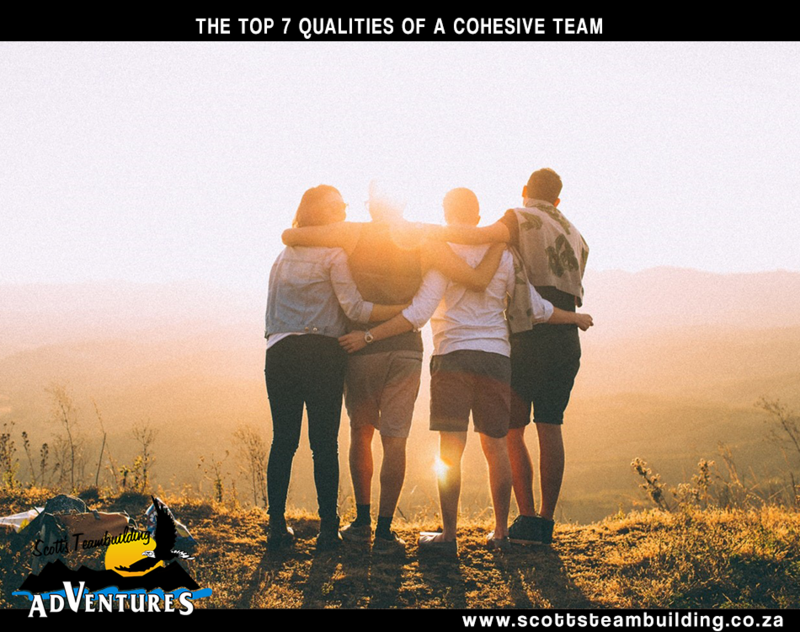 Contact us to chat about your teambuilding ideas and we will devise a course that helps you all to achieve another level of confidence and clarity.